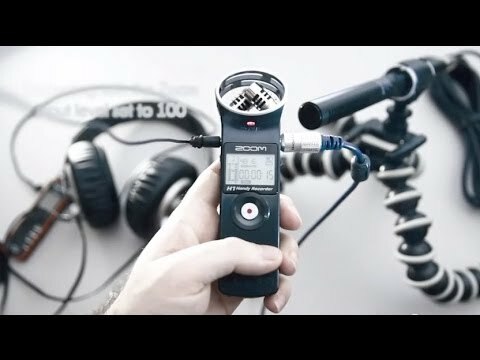 Here is a simple way to reduce audio noise/hiss from a powered external microphone into your Canon D-SLR using a FiiO E3 or E5 headphone amplifier. 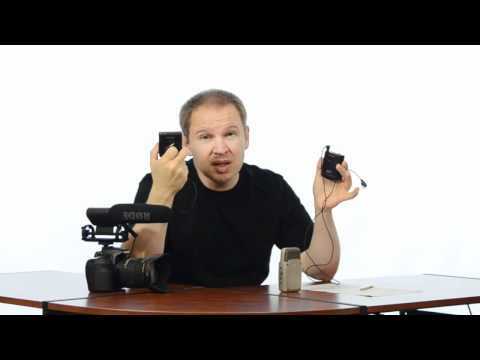 This trick did not seem to work with my unpowered lav mics. 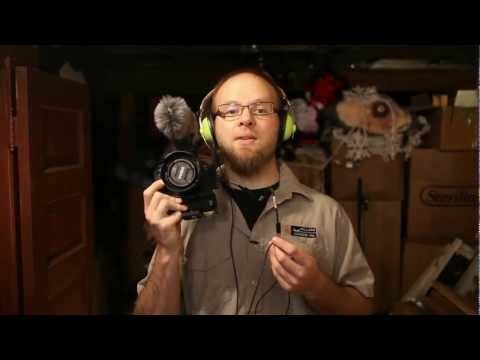 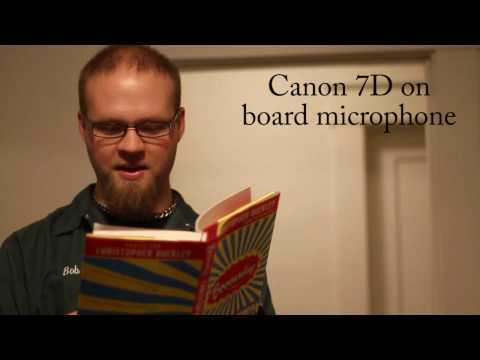 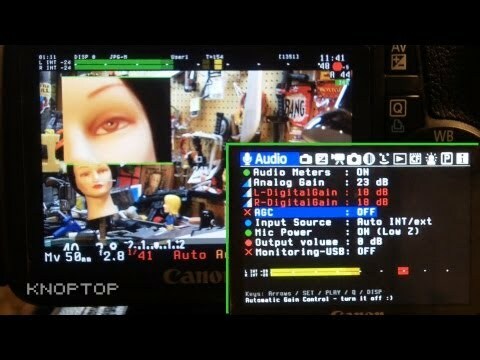 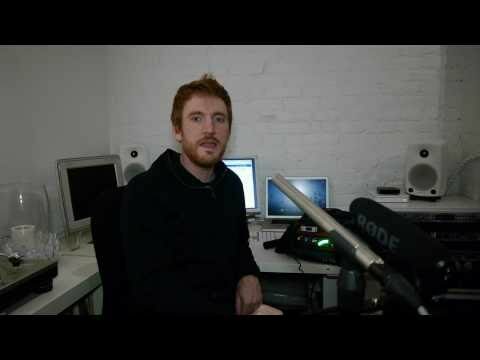 I hope this simple trick helps some people gain better audio recordings into there camera. 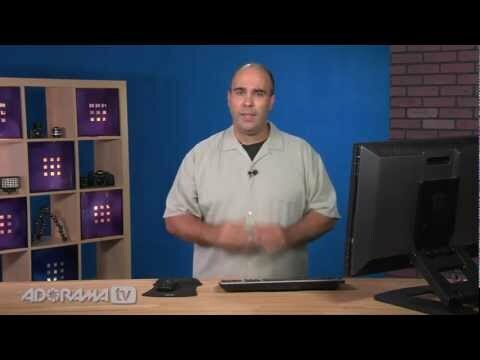 Feel free to follow me on twitter: www.twitter.com/krotoflik Check out my website: www.krotoflik.com Thanks for watching! 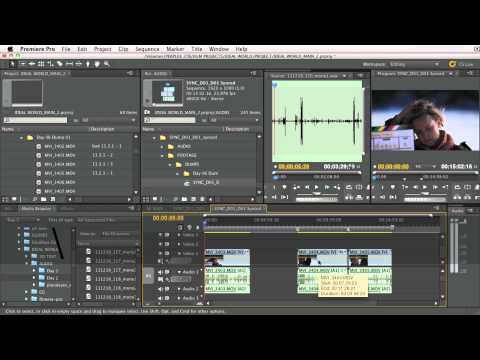 Watch more at www.lynda.com This digital video tutorial explains how to get better quality audio with a dedicated audio recorder. 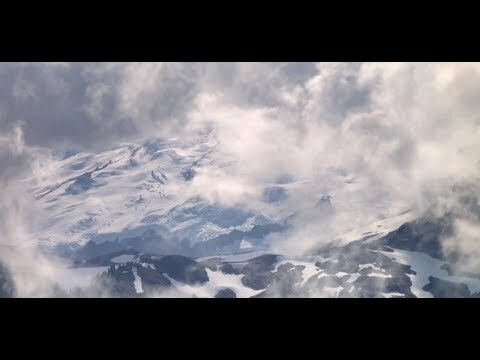 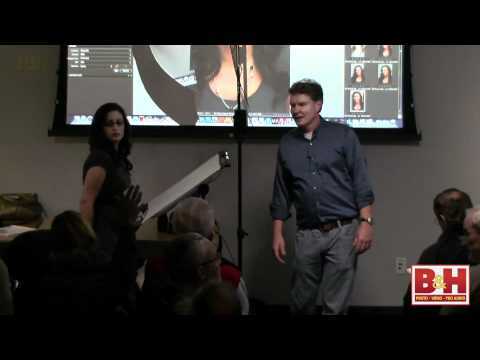 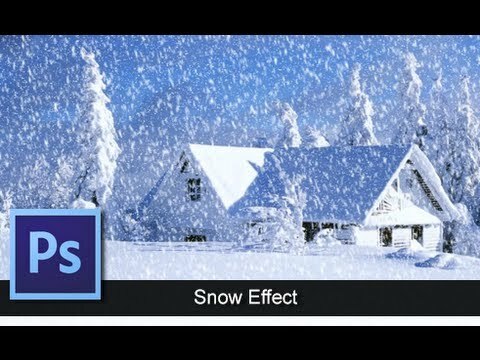 This specific tutorial is from the DSLR Video Tips series presented by lynda.com authors Rich Harrington and Robbie Carman. 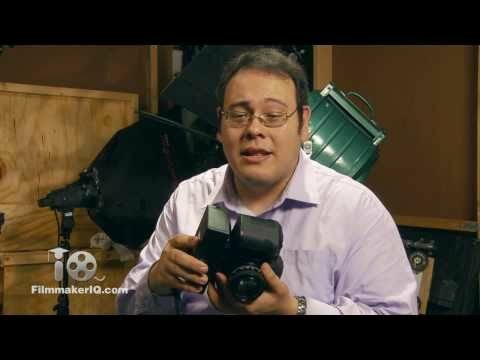 The complete DSLR Video Tips course is presented as a weekly lynda.com series and covers the most common questions videographers encounter when shooting and editing with DSLR (digital single-lens reflex) cameras, from choosing a frame size and frame rate to understanding moiré. 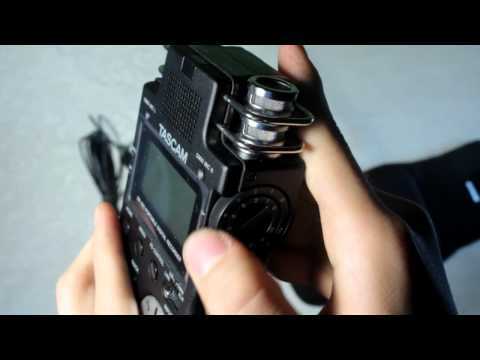 See and hear how TASCAM portable recorders can take your independent films to the next level. 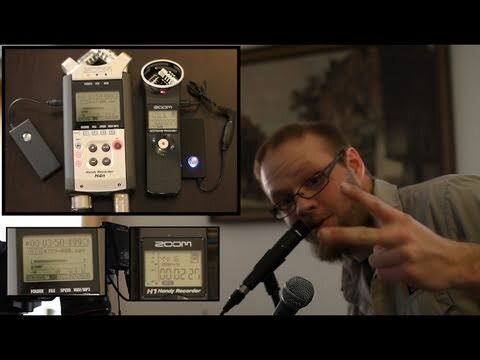 With great quality sound, built-in condenser microphones, and flexible mic inputs, TASCAM recorders provide a much better way to record on set. 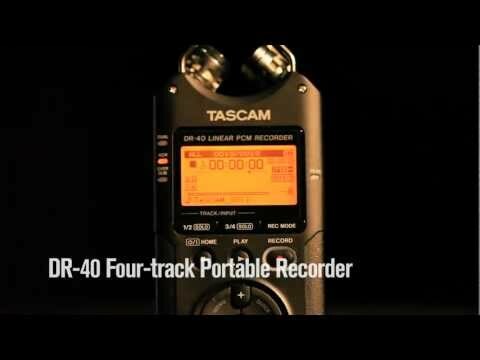 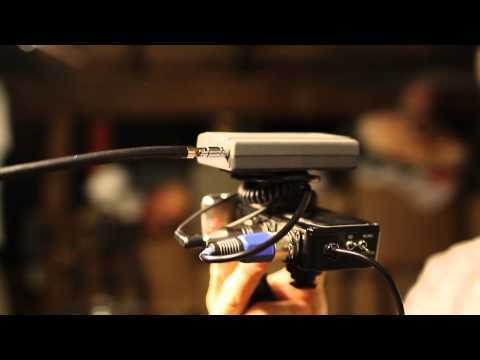 Listen to examples recorded with the built-in microphone of a leading DSLR camera versus recording on the TASCAM DR-40 four-track recorder, and learn more at tascam.com.